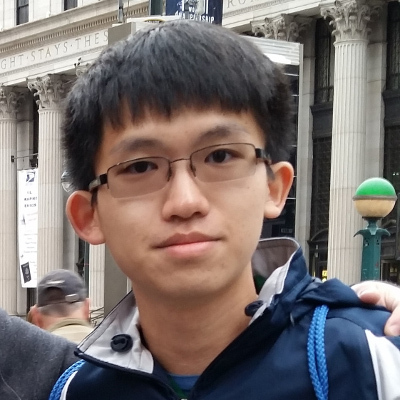 WGS Armament	 WGS Armament Contenders KR Rank #7 Daero flex support Sven off tank RUFF Lee Geun-seo off tank Hiks flex support Flora Lim Young-woo (임영우) dps Vulture dps Spear tank Ch0r0ng support coach BUTEUK	has announced his free agency. 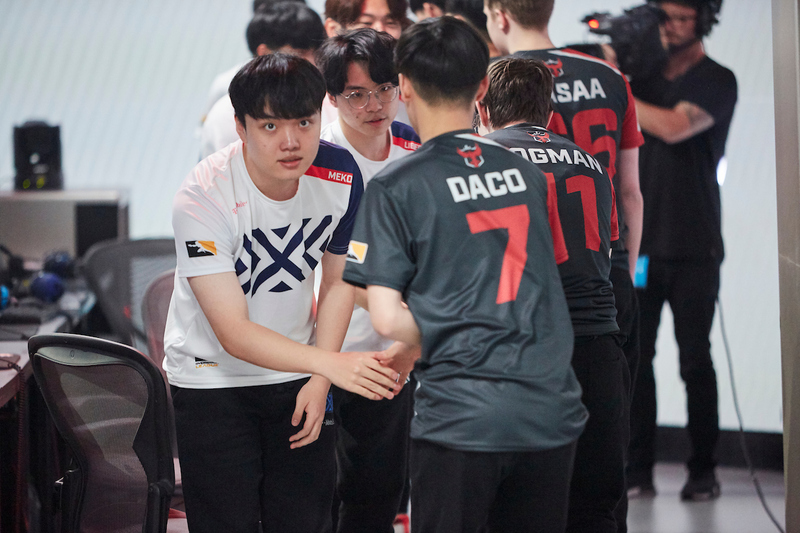 BUTEUK leaves after the team’s top four finish in Contenders Season 3: Korea. 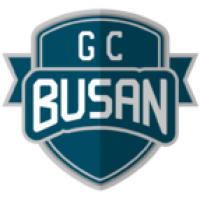 They placed 3rd in their round to proceed to the playoffs, and won against GC Busan Wave	 GC Busan Wave Contenders KR Rank #4 Ritz Son Dong-hoon (손동훈) off tank Edison Kim Tae-hoon (김태훈) dps DELIGHT Lee Young-hoi dps ION Lim Ji-heon (임지헌) tank DayDream	Song Ji-hoon (송지훈) support Fielder Kwon Joon (권준) support in the quarterfinals before losing to eventual champions RunAway	 RunAway Contenders KR Rank #1 QOQ Yu Sung-joon (유성준) off tank Heesu Jeong Hee-su (정희수) dps Schwi Lee Dong-jae (이동재) dps Mag Kim Tae-sung (김태성) tank LeeJaeGon Lee Jae-gon (이재곤) support GangNamJin Gang Nam-jin (강남진) support in the semifinals. 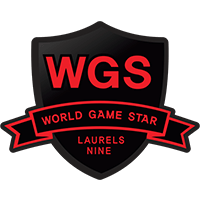 Prior to joining WGS Armament, BUTEUK coached for GC Busan LUCIA in the Open Division Season 3: Korea, whom placed in the top eight of the playoffs. 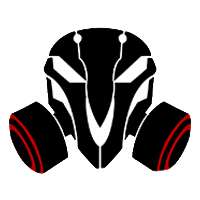 He would then join WGS after World Game Star H2	 World Game Star H2 Inactive Arrow Park Min-Seok (박민석) dps D3CAL Park Sung-in (박성인) dps ZEBAGMonster Lee Jeong-Heong (이정헌) tank F4zE Lim Jae-Hyeok (임재혁) tank Lastro Moon Jung-won (문정원) support Hyeonu Cho Hyeon-woo (조현우) support and Armament	 Armament Inactive TopDragon dps DPI Choi Yong-joon (최용준) dps zeus tank Enocass Bae Ji-hyeok (배지혁) tank Daero support Nogtte support merged together in September of last year. 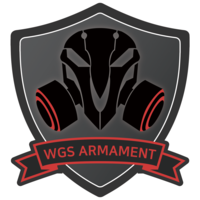 WGS Armament finished in the top four of Contenders Korea Season 3. 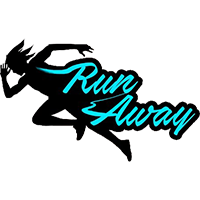 They were eliminated by Runaway in the semifinal.